We specialise in New & Used Kia Vehicles, Kia Servicing, Kia Parts, Kia Finance, Insurance and Warranty options. 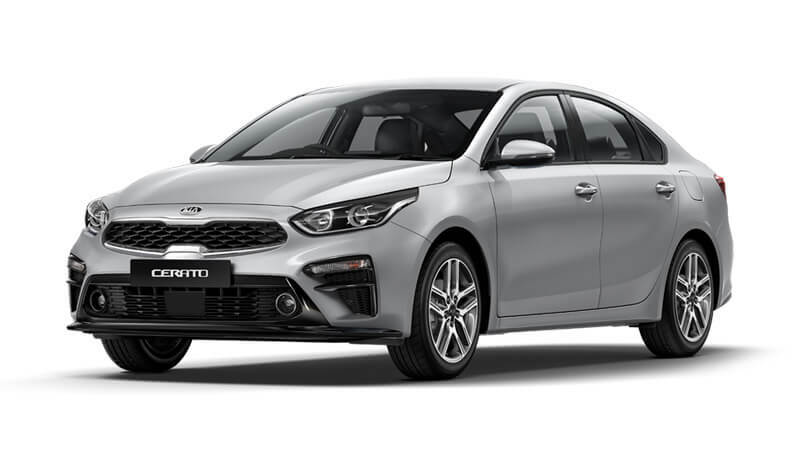 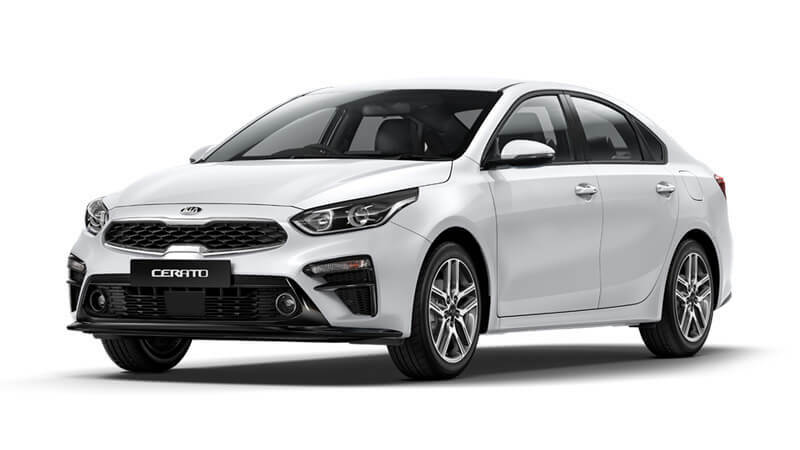 Our comprehensive selection of Kia Finance, Insurance, and Warranty options will ensure you receive excellent value for money and make your purchase and ownership completely hassle free. Come in and visit Cricks Highway Kia today!